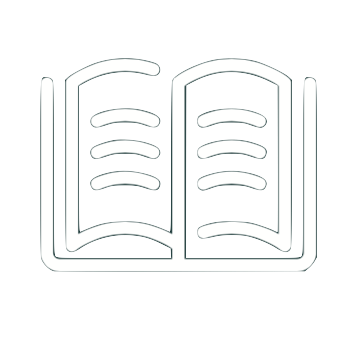 The School Handbook is an outline of everyday information needed by current students and parents. This is sent to all families in the first week of term. Melville SHS is a vibrant multicultural school which provides students with a world class education. This is achieved through the provision of opportunities for development in the intellectual, physical, creative and social domains, combined with high quality teaching and strong pastoral care relationships. We are a comprehensive Independent Public School with a student population of around 1400 and over 180 teaching and support staff. 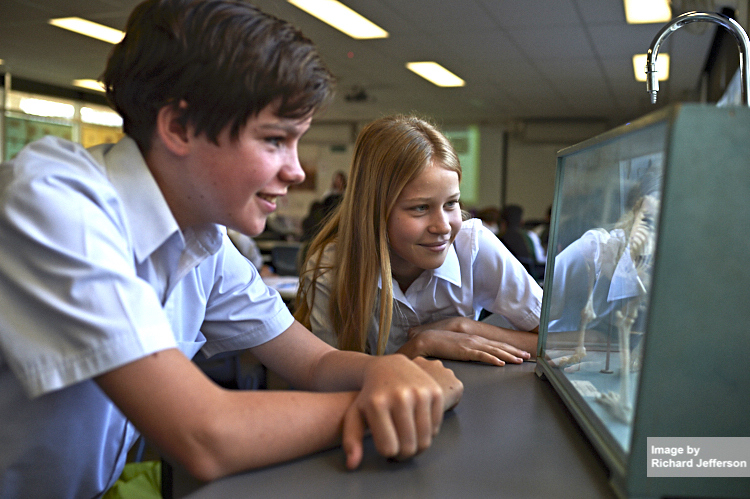 Overlooking the Swan River between Perth and Fremantle, the school’s convenient location and the ready availability of public transport along Leach Highway allows Melville SHS to welcome students from the wider community into our comprehensive educational program. 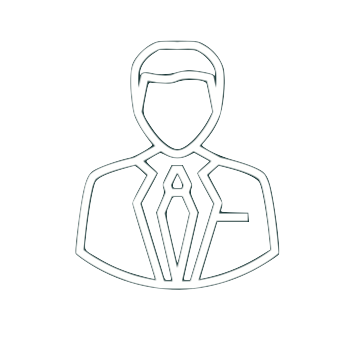 The school enjoys the support of a dedicated school board, a committed Parents and Citizens Association, and specialist program parent support groups. A State-wide Gifted and Talented Academic Selection Program in the Humanities and Social Sciences, English, Mathematics and Sciences. State accredited specialist programs in Aviation Studies, Graphic Design Media and Netball. 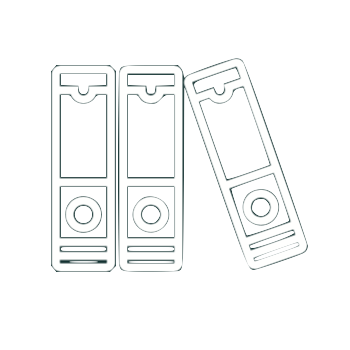 A school-based merit-selected Academic Extension Course (AEC). A widely acclaimed Music in Focus program. Acknowledged as a top public school, we continually strive to improve student achievement across all domains each year. The most recent Independent School Review gave Melville SHS an outstanding report and affirmed our strategic direction. In Years 7 to 9, we offer students access to an extensive range of challenging mainstream courses and a wide range of electives. 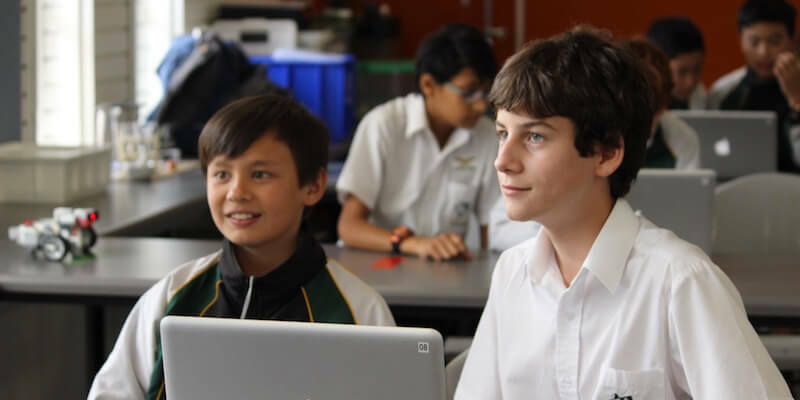 In Year 10, students are introduced to more specialised curriculum programs as they begin their transition into senior school. 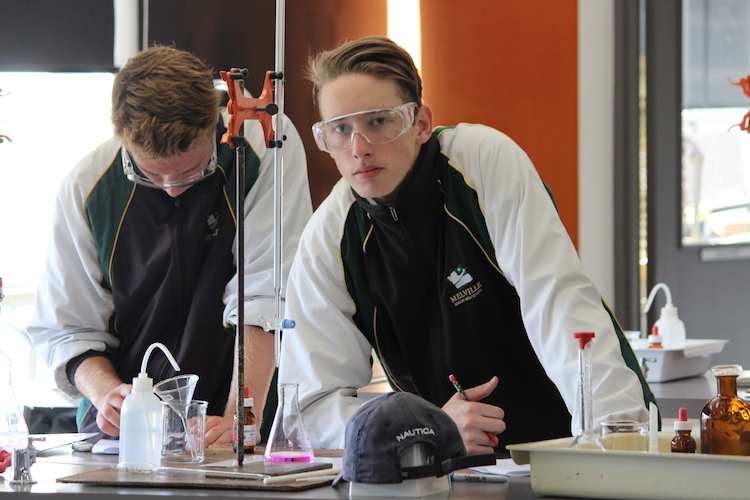 In Years 11 and 12 there is a large selection of academic (ATAR) subjects and vocationally focused certificate courses to choose from. Through these broad and challenging curriculum pathways, students are guided and supported by dedicated classroom teachers and our caring Student Services team, smoothing their transition through school to post-secondary education or meaningful employment. The school is a leader in the use of technology, which is used by teachers to enhance curriculum engagement and ensure student success. The use of email, text messaging, web-based communication and social media based programs enables the school to easily share information about student course materials, assessment schedules, homework, grades, reports, attendance and school events with parents and students. Melville Senior High School has an Intensive English Centre (IEC) and welcomes International Fee Paying students who are attracted, in part, to the additional language support that is provided by our dedicated team of specialist English as a Second Language (ESL) teachers. Our whole school community benefits from the IEC through opportunities to engage with talented and highly motivated young men and women from across the world. 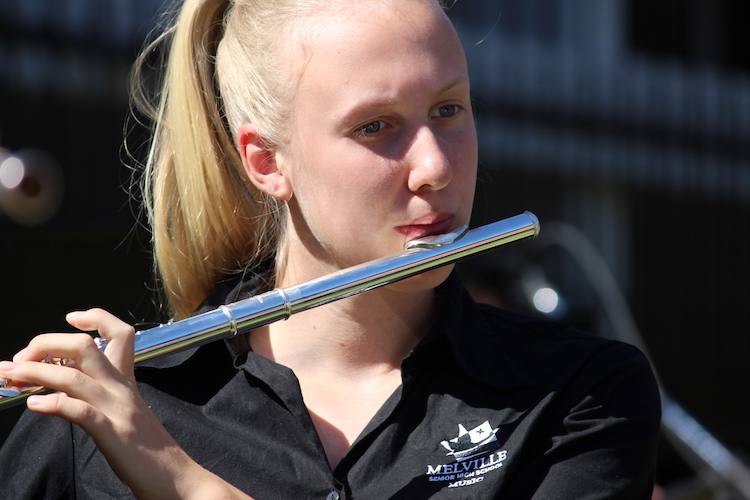 To further enrich student experiences at Melville SHS, we offer a vast range of co-curricular programs. These encompass sporting activities, music productions, dance and band festivals, debating, outdoor pursuits, wilderness expeditions, State Emergency Services cadets, academic challenges, and orientation and extension camps. At Melville SHS we continually improve our facilities and, in addition to over 80 general classrooms, we have an attractive Learning Resource Centre (library); a Student Services Centre; science laboratories; an Aviation Centre with two flight simulators; and an Arts Centre with dance, drama, film and television, multi-media and music studios; three visual arts studios and a specialised graphic design laboratory. Recreation facilities include a swimming pool, gymnasium, weights room, a grassed oval, and tennis, netball and basketball courts. Our ongoing capital works program includes plans for a state-of-the-art theatre. 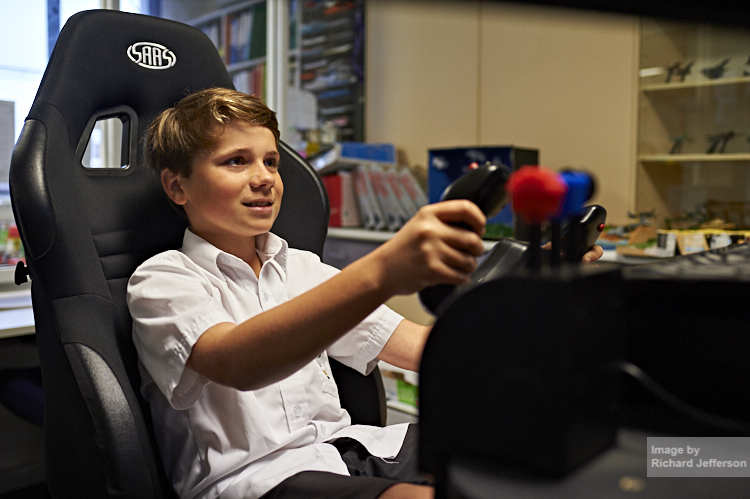 Our primary focus, however, will always be on maximising the learning successes of our students. 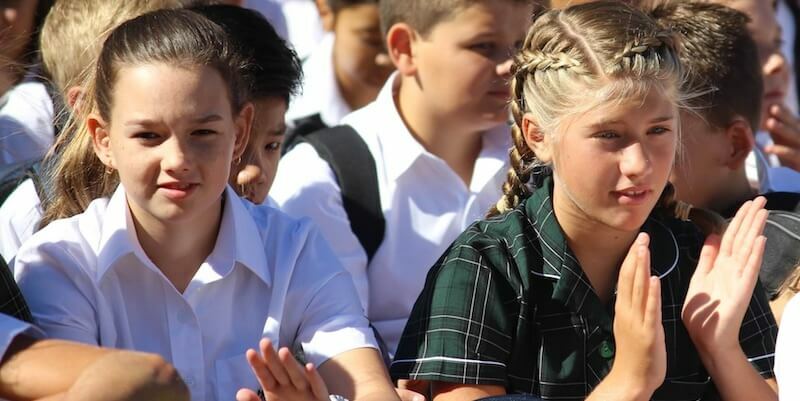 At Melville SHS, we recognise each student as an individual and strive to meet their academic, cultural, sporting, civic and pastoral needs while preparing them to meet the challenges of the future.